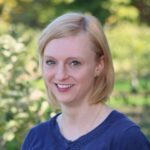 Innovation is a part of Kiwi lifestyle, GrowingProduce.com’s Christina Herrick writes in her wrap up coverage of the International Fruit Tree’s Association’s (IFTA) February New Zealand study tour. In fact, as IFTA New Zealand kicked off, we were told New Zealand’s connection to the No. 8 wire. This “No. 8 wire mentality” has become synonymous with Kiwi innovation. No. 8 was the British Standard wire used for sheep fencing, but was often used to fix structural or mechanical issues. It has become a greater symbol for New Zealanders’ resourcefulness in problem-solving. 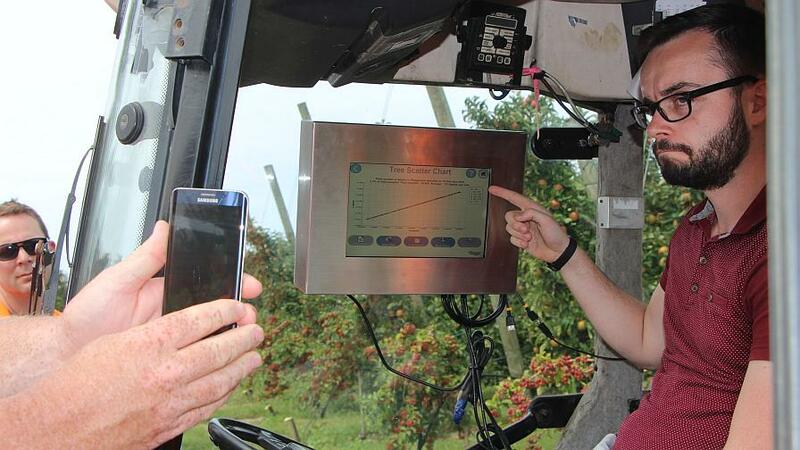 While many stops along the two-week tour highlighted innovation, seeing the Future Orchard Production System (FOPS) in one of T&G Global’s commercial orchards was quite a sight to see. EnzaFruit Products Inc. is the U.S. Subsidiary for T&G Global. Check out Herrick’s full recap over on GrowingProduce.com.